The Reverend Debra W. Haffner is Executive Director of the Religious Institute, a multifaith organization she co-founded in 2001. She is also the endorsed community minister with the Unitarian Church in Westport, CT, and a certified sexuality educator. 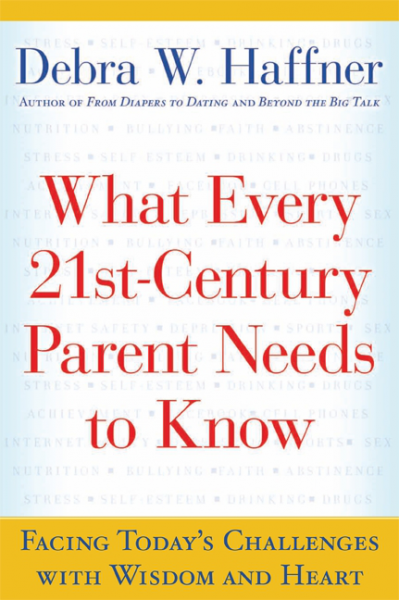 The author of books dealing with the sexual health and development of children, including What Every 21st-Century Parent Needs to Know (Newmarket Press), From Diapers to Dating: A Parent's Guide to Raising Sexually Healthy Children -- From Infancy to Middle School (Newmarket Press), and Beyond the Big Talk: Every Parent's Guide to Raising Sexually Healthy Teens (Newmarket Press), Haffner addresses some of the biggest concerns facing today's parents, and is a popular keynote speaker at such organizations as medical associations and hospitals' grand rounds, counseling groups, high schools and universities, seminaries, and public health organizations. 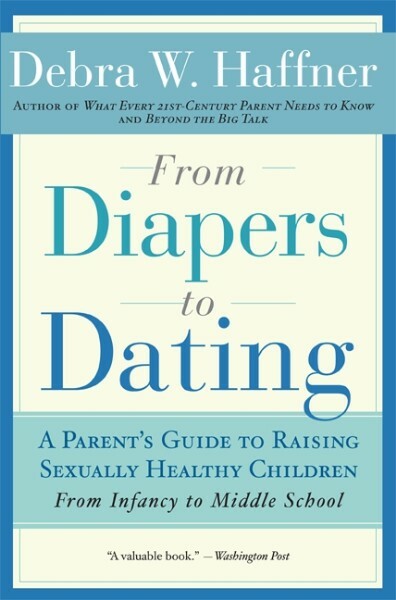 One of Haffner's most popular talks, based on her book From Diapers to Dating, offers a wealth of practical techniques for parents to identify and communicate their own values about sexuality to their children, from age one to 12. 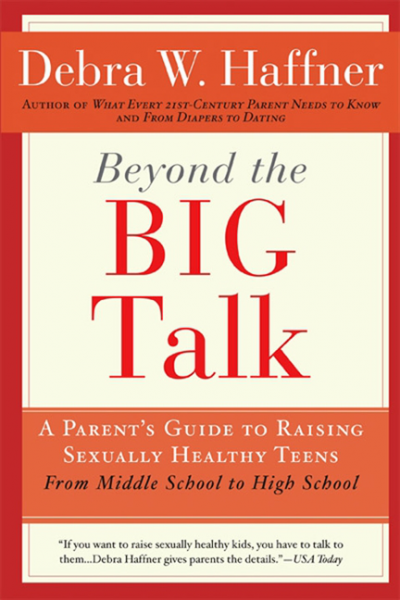 Whether discussing how to help kids with the onslaught of sexual messages they see in the media or providing sensible guidance on teaching children about the body, Haffner's values-oriented approach is informative and comforting, as she suggests to parents the appropriate information to give to children of different ages. Haffner has published 10 chapters in books and encyclopedias, more than 70 articles in professional journals, 14 monographs, and numerous pamphlets for the general public. She has conducted speeches and training workshops in Brazil, Cuba, Panama, Venezuela, England, Hong Kong, Japan, Israel, New Zealand, Uruguay, Guatemala, England, Spain, and the Netherlands. Haffner is frequently quoted in The New York Times and The Washington Post, and has appeared on such programs as Nightline, PrimeTime Live, 20/20, Dateline, Crossfire, Good Morning America, Oprah, and the Today Show. 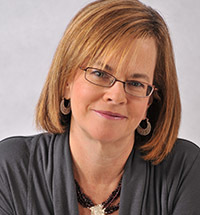 Haffner holds a Masters of Divinity from Union Theological Seminary, a Masters of Public Health from the Yale University School of Medicine and an undergraduate degree from Wesleyan University. In 1996-97, she was a Research Fellow at the Yale Divinity School. She was also a Fellow of the Society for Adolescent Medicine. Haffner is currently a Visiting Professor at Union Theological Seminary and Pacific School of Religion. In 2011, she received an honorary Doctorate of Public Service from Widener University. She has been married for 30 years and is the proud mother of a 26-year-old daughter and an 18-year-old son.